This game is based on the TV show "Who Wants to be a Millionaire?". The questions focus on the prepositions of place. 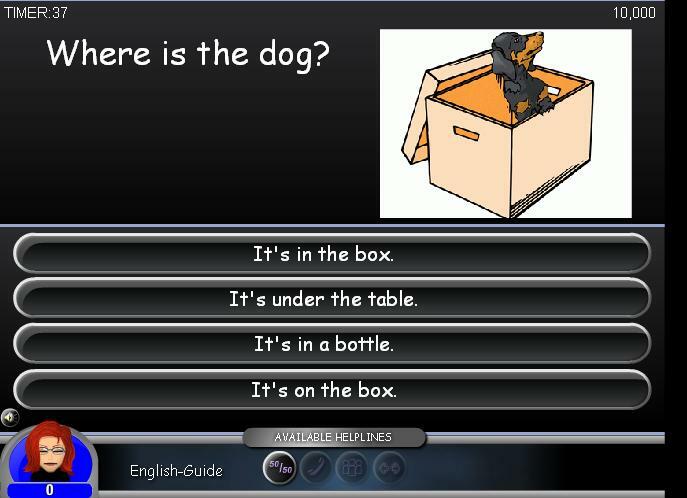 Test your knowledge of prepositions and win the big prize! You can choose to play alone or compete with a friend.